When you think of Texas, funky beach towns probably aren't the first things that come to mind; it's more likely that you'll think of cowboys and barbecue. But with 300 miles of coastline, "Texas" and "beach" are a great match (and Texas has a quite a few beach surprises up its sleeve). Galveston, which is actually an island, has an offbeat, oceanside vibe, making it the perfect place to change the way you think about southern beach towns. And when it comes to exploring the island, you can see the best of it without spending a fortune. From a pier with a Ferris wheel, to incredible gumbo, an awesome Mardi Gras scene, and a beachfront strip with enough unusual bars and restaurants to quench anyone's thirst, the town has a lot to offer. It’s also full of gorgeous Victorian architecture that was meticulously preserved after the devastating Great Storm of 1900, and there are enough museums and history tours to keep any culture buff busy for weeks. Plus, with summer humidity on its way out, it’s easier than ever to save money and enjoy all the eccentricity that makes Galveston feel worlds away from the nearest mainland super-city, Houston. Here are my top choices for getting to know the culture of Galveston, for less. 1. Check out the Lone Star Bike Rally this fall. Not only is admission to this event completely free, but it's a pretty cool way to spend an evening. For one, the entire cast of the popular show Sons of Anarchy is going to be there this year doing free VIP meet and greets, and there are plenty of rock, folk, and bluegrass bands scheduled to play throughout the weekend. Even if you're not a biker or bike enthusiast, the event is worth visiting. Keep yourself busy at a poker game, vendor stalls, motorcycle shows, concerts, cultural events, or just indulge with some Texas gumbo. The rally is incredibly easy to find – it's at 19th and Strand, right off the main strip by the beach. 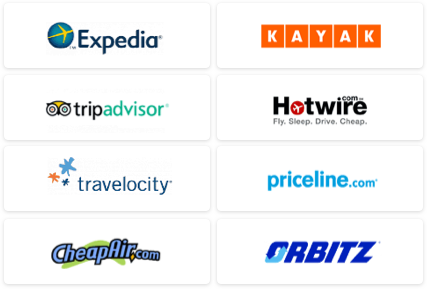 From October 31–November 3. 2. Stroll down the Galveston Island Historic Pleasure Pier. The pier is one of the first landmarks you'll notice when you get to the Strand (Galveston's main street, which runs right along the Gulf) and it's the perfect place to spend an afternoon whether or not you have money to spend. The pier underwent a $60 million revamp in 2012 to include new shops, galleries, rides, and restaurants, and is supported by the Galveston Island Historic Society. In the early part of the 20th century, historic pleasure piers went up all over the country to increase entertainment tourism, and Galveston's pier joined Coney Island, the Santa Monica Pier, and Chicago's Navy Pier as some of the most iconic in the U.S.. 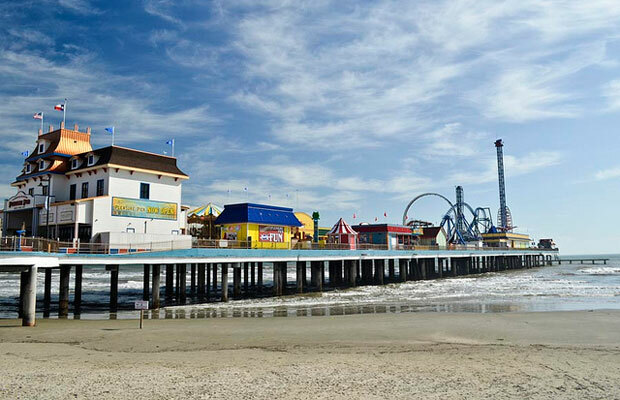 The Galveston Island Historic Pleasure Pier is just four blocks from Hotel Galvez & Spa and a five-minute drive from The Tremont House and Harbor House Hotel and Marina. On busy weekends, these Galveston hotels offer free shuttle transport to the pier, too. It costs $10 to enter the pier, and all-day access to the rides costs $27 for adults. 3. Attend "Dickens on the Strand" in a Victorian-era costume. Head to Galveston in December for the 40th Annual Dickens on the Strand Festival. This festival aims to recreate a 19th century cityscape in Galveston and celebrate the British heritage of many of Galveston's residents. Presented by the Galveston Historical Foundation, the event is full of actors and regular patrons dressed up in Dickens-era costumes, eating British food, and singing Victorian-era Christmas carols. Because this year marks Dickens on the Strand's 40th anniversary, Lucinda Dickens Hawksley (Dickens' great-great-great granddaughter) and Jane Monk (his great-great-granddaughter) are coming from London to attend the festivities. This unforgettable event costs $14 for an all-day ticket (half-price if you show up at the gate in a Victorian-era costume). It takes place on the Strand, too. 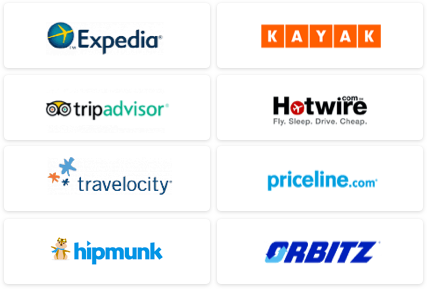 From December 6–8. 4. Go on a tour of Galveston's most historic haunts. Ask any Galveston local about the city's history, and he or she will have plenty of stories to tell you about the its legendary past and haunted present. In October, the Galveston Historical Foundation offers organized day tours for visitors to get to know these unusual places. 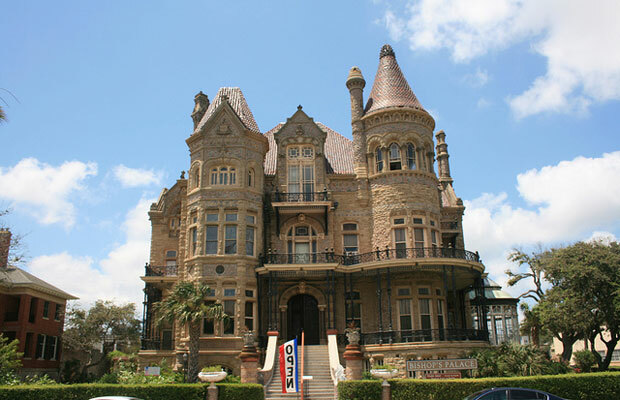 You can visit Bishop's Palace, Ashton Villa, Galveston Harbor, or the old Broadway Cemetery. Bishop's Palace is a great place to start; also known as Gresham's Castle, it's often cited by the American Institute of Architects as one of the most important historic buildings in the United States. Best of all, these fall-season tours are very affordable: a tour through Bishop's Palace, for instance, is only $15. Check out a schedule of tour times here. 5. Spend a day in Galveston Island State Park. For something a little different (and if you'd like to get off the Strand while you're visiting), try spending the day bird watching, hiking, kayaking, mountain biking, fishing, or swimming at Galveston Island State Park. Camping is a perfect – and affordable – way to spend the night on the island as well, as their 66 registered campsites range from $15–$35 per night. If Galveston's downtown hotels seem a little pricy, this can be the perfect way to get the best of both worlds. Entry to the park is only $5 per person, and children under 12 can enter the park for free. A special thanks to Keith Martin, friend and longtime Galveston resident, for his insightful advice and suggestions on this article.